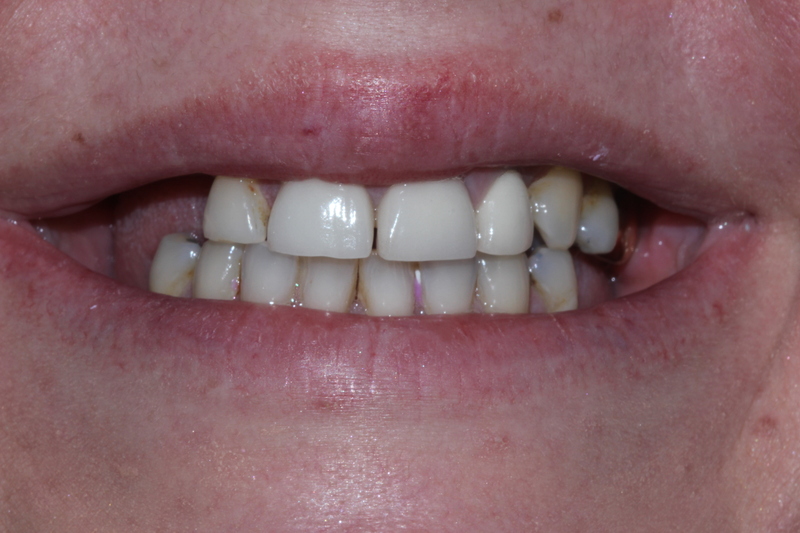 Chrissy had short front teeth and a number of gaps where teeth had been extracted. Such was her lack of self confidence Chrissy could not smile and as she worked a lot with the public, this made the situation even worse. 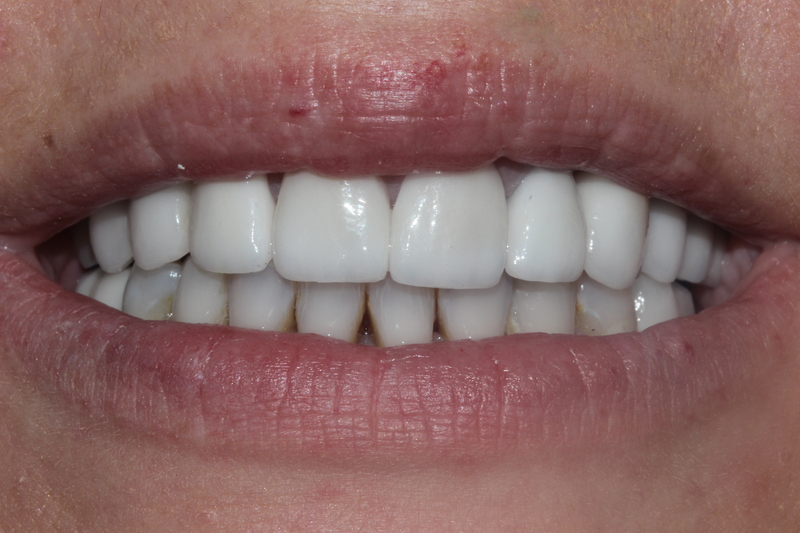 We carried out crowns and implants to give her the whitest smile possible and now she can’t stop smiling.